I’m continuing with year-end “Best” lists. 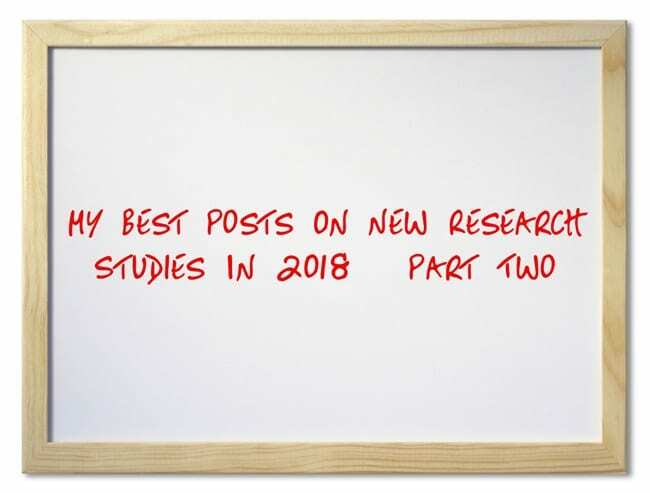 I’ll be adding this post to ALL MY END-OF-YEAR “BEST” LISTS FOR 2018 IN ONE PLACE! You can see all previous editions of this list, as well as all my ed research related “best” lists, here. STUDY FINDS THAT IF TEACHERS MAKE STUDENTS “FEEL LIKE THEY MATTER,” THEN BEHAVIOR IS BETTER – WHO WOULD HAVE THOUGHT? NextNovember’s “Best” Lists – There Are Now 1,997 Of Them!